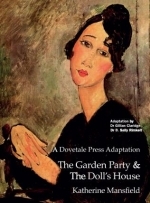 and a psychogeriatrician, Dr B. Sally Rimkeit, to enhance the joy of reading for people with cognitive impairment. We support dementia-friendly communities and access to dementia-friendly books and book clubs at public libraries. 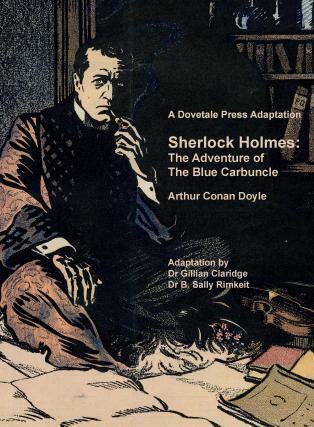 The Adventure of the Blue Carbuncle Arthur Conan Doyle A Dovetale Press adaptation of an amusing Sherlock Holmes adventure about a very valuable diamond called the Blue Carbuncle. 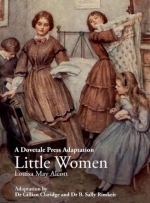 A Dovetale Press adaptation of Dickens’ timeless Christmas tale of Ebenezer Scrooge.